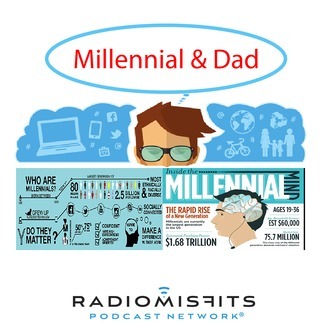 Millennial & Dad descend into madness – March Madness – as Mickey and Dad talk NCAA basketball. At least they agree on one thing, it is the best time of year. 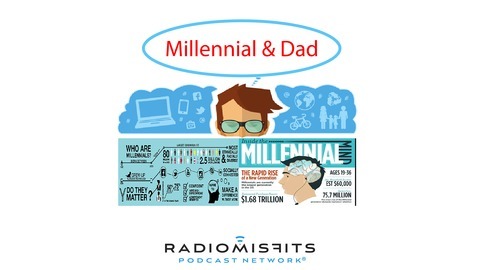 The post Millennial & Dad – March Madness appeared first on Radio Misfits.